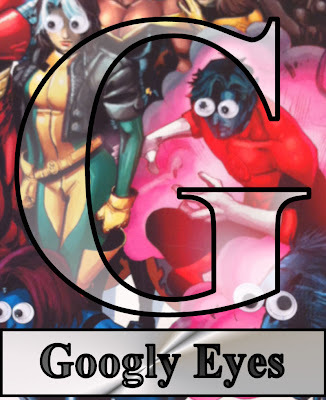 Matt Adams - Superheroes, Sci-Fi, and a Touch of the Fantastic: Superhero ABCs: Googly, Baby! Perhaps G isn't for Green Lantern after all. 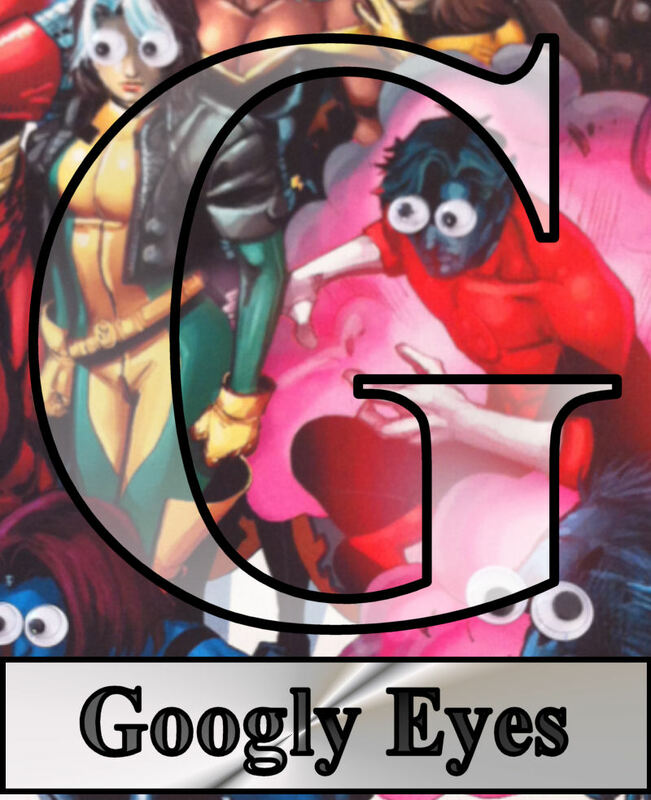 Perhaps, and I could be wrong about this, but perhaps G should be for Googly Eyes. 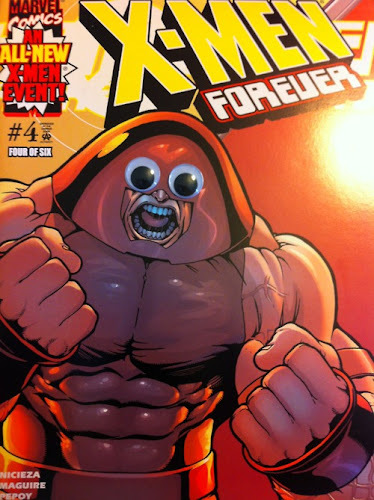 I can't claim the inspiration here; Dwain Smith came up with the zany idea to add googly eyes to classic X-Men covers. The results are...suitably amusing! 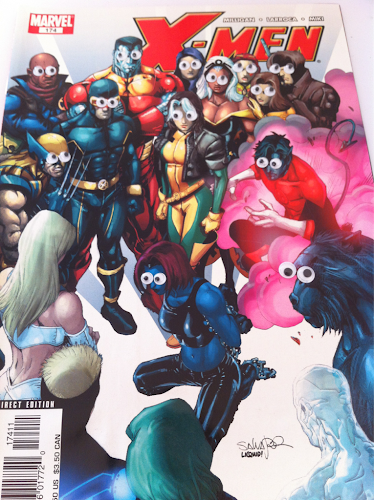 You can find lots more X-Men with Googly Eyes at Dwain's Tumblr blog...appropriately titled X-Men with Googly Eyes.